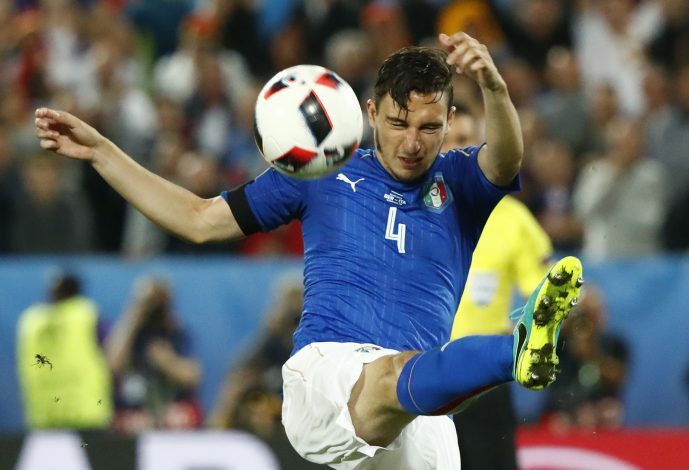 Manchester United are interested in holding onto Matteo Darmian. Darmian has barely featured since Ole Gunnar Solskjaer took charge of the Old Trafford club, and the full-back’s Manchester United career appears to be all but over. The Italy international has been heavily linked with a return to his homeland as well, with a summer transfer seemingly imminent. But now, Italian news outlet Gazzetta dello Sport has provided a shocking update concerning the 29-year-old’s future. The report indicates that Manchester United are ready to offer the fringe player a shock four-year deal, in order to extend his stay at the club. But much to everyone’s relief, the source further adds that Darmian has ‘put the brakes’ on this contract offer, as he has no intention of remaining in England, and wishes to return to Italy for his family’s sake. Manchester United will demand at least €12 million for the full-back’s services, and they may already have an interested party in the form of Inter. With Luciano Spalletti expected to send Cedric Soares back to Southampton, he will look to recruit a new wide-man, and the manager has supposedly identified Darmian as the perfect man for the job.